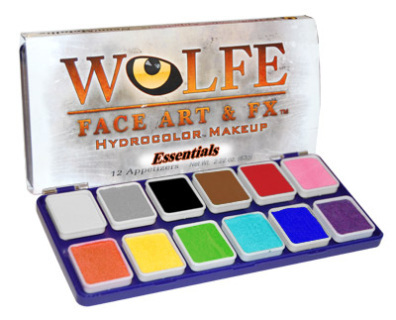 Wolfe FX paints are the ultimate is water based make up. 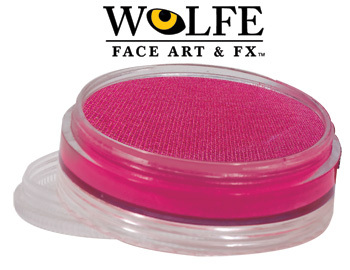 The brilliant colors and opaque coverage makes the Wolfe FX line a favorite amongst face and body artists. 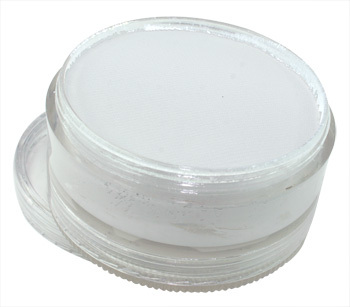 Wolfe FX makeup is easy to apply, covers large areas of skin with very little product, gives a smooth even effect and will remain unblemished throughout the day. To use the Wolfe Fx make up, dampen your brush or sponge and rub across the surface of the make up and work to a nice creamy consistency. Try to avoid drag blending with a sponge, a stippling effect will help with easy and seemless blending. Wolfe FX is the preferred brand for smooth and clean line work since the paint does not clump. Wolfe FX makeup is availabe in over 25 different shades and includes Neon/ Day glow colors and some of the most vivid metallic colors available today. Wolfe FX make up is made with a beeswax base which makes it ideal for withstanding sweat and smudging. 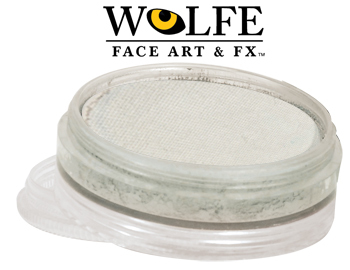 Wolfe FX make up is safe for the face and body and made using FDA approved and compliant ingredients. Wolfe FX paints are easily removed with soap and water. 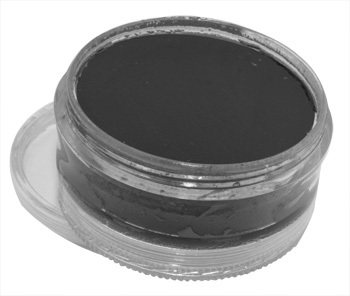 Use as a beautiful base or mix with your matte colours to add beautiful sparkle. The perfect black for all your linework. Our favourite lip colour - a bright metallic pink.